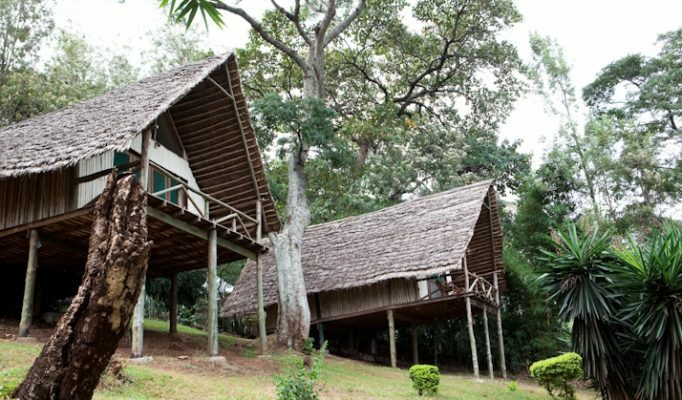 Arusha is Tanzania’s “safari town” being the gateway to the wonderful northern parks. 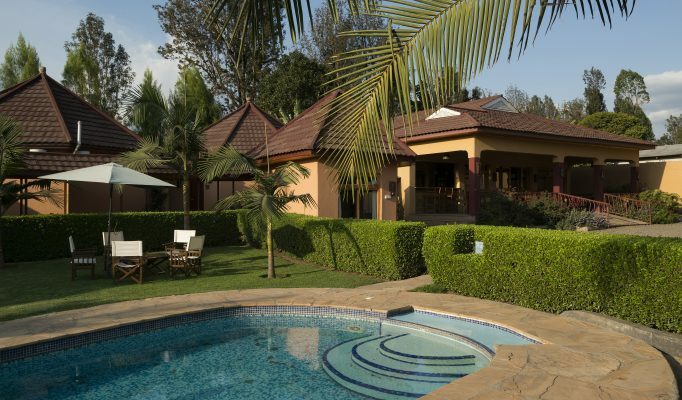 The climate is excellent and the town sits beautifully within the foothills of the Mt.Meru. 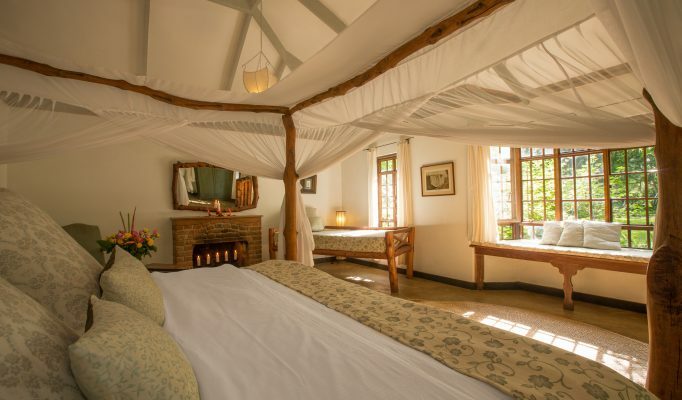 A really pleasant environment where many people will spend a night or two before heading off on safari or climbing Mt.Kilimanjaro. 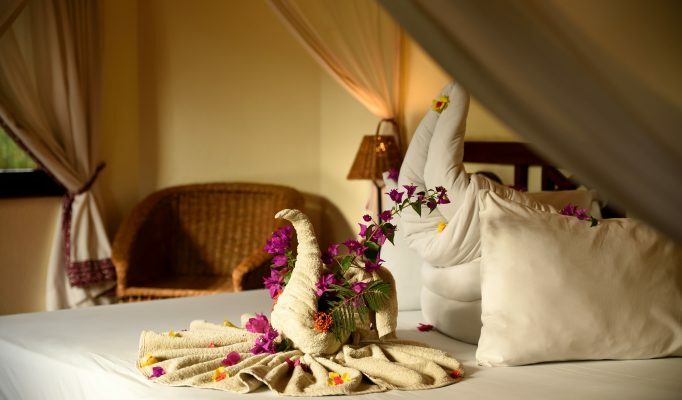 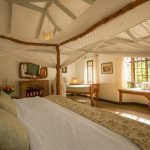 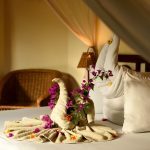 There are some very comfortable and friendly lodges which are the perfect place to relax and recover either just after you arrive or just before you leave Tanzania. 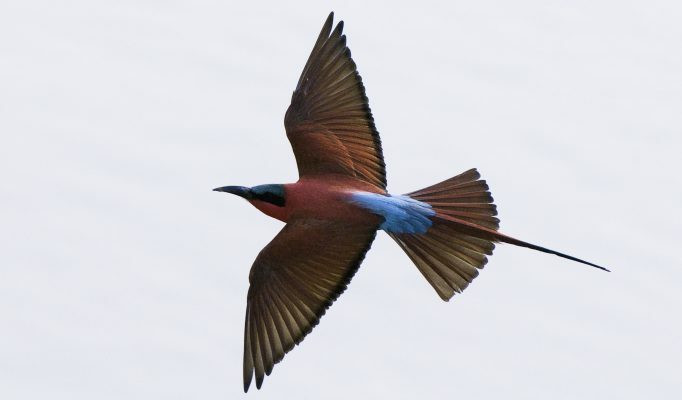 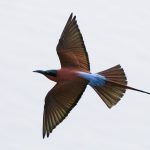 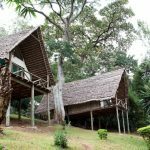 An often missed gem is the stunningly beautiful Arusha National Park, less that an hour from the town centre, where you can enjoy lovely walks within the foothills of Mt.Meru, with clear views of Kilimanjaro, attractive lakes and a spectacular volcanic crater. 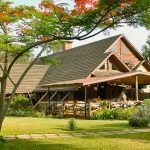 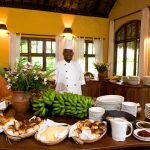 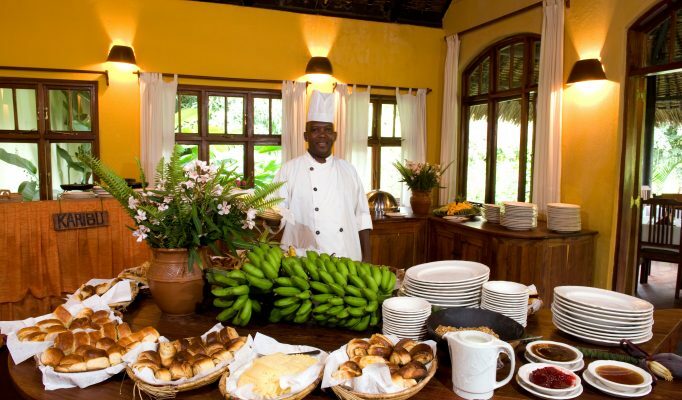 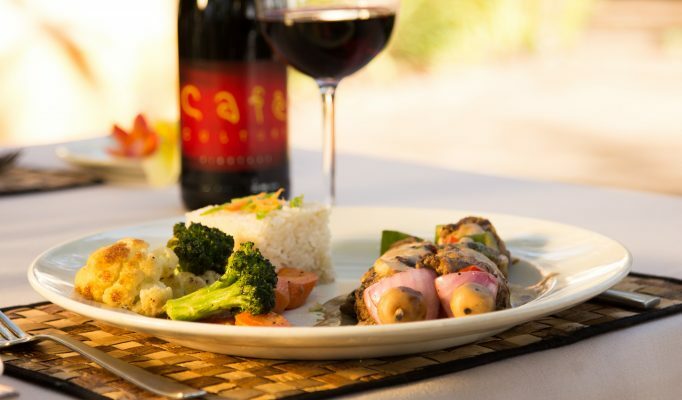 Good value, relaxed and friendly: Moivaro Coffee Lodge and Arusha Safari Lodge. 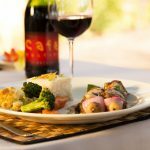 Boutique lodge with superb food: Onsea House. 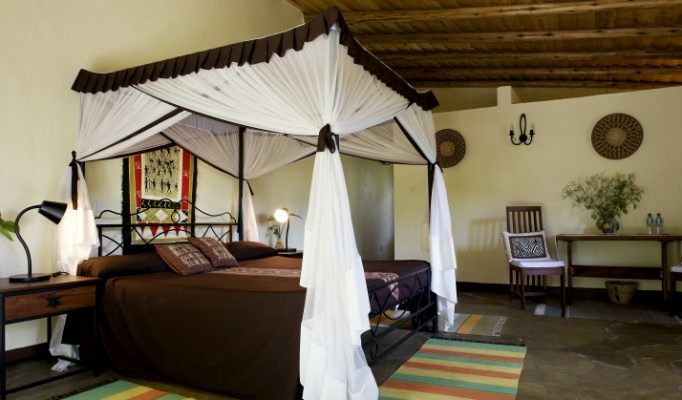 Luxurious rooms at a price: Arusha Coffee Lodge. 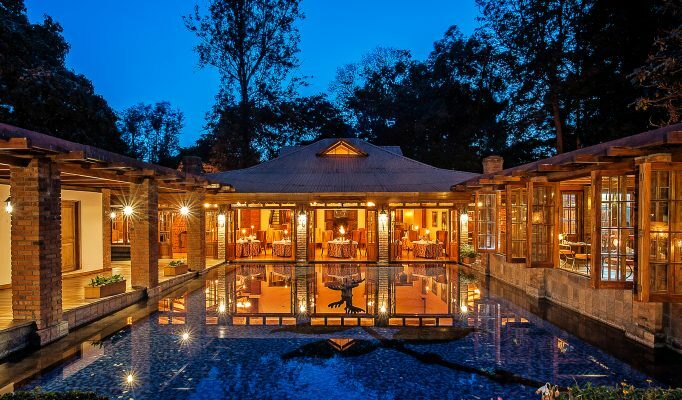 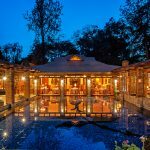 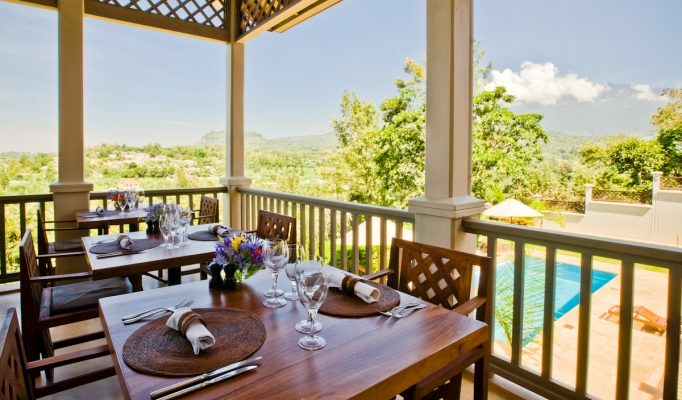 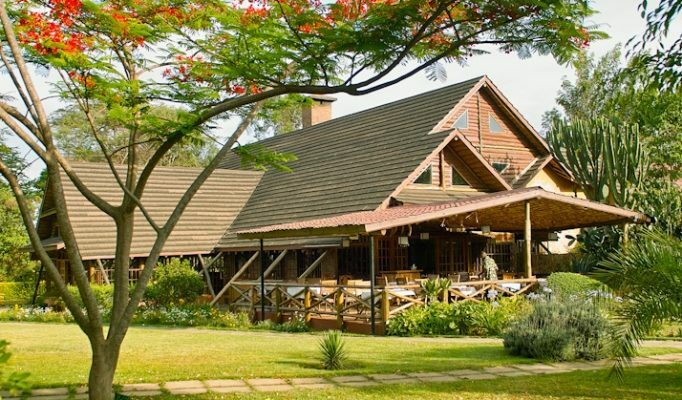 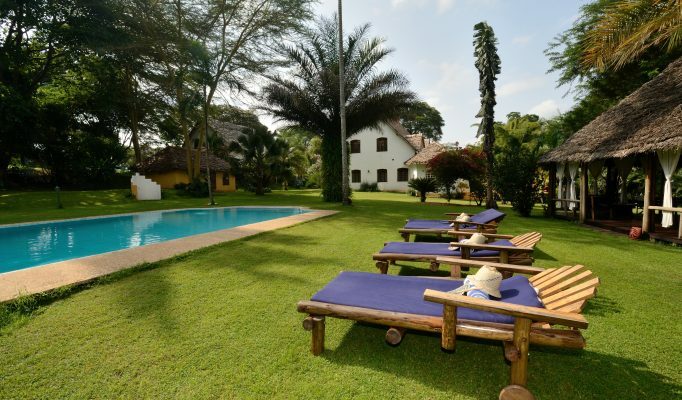 Close to Kili airport: Kia Lodge.